Chief Justice of India (CJI) Ranjan Gogoi on Thursday expressed "apprehension" over young lawyers' unwillingness to become judges, saying one reason was that the higher judiciary was "losing its aura and majesty". The CJI said that as good judges, like Justice Kurian Joseph who retired on Thursday, are going away, there was need for more replacements for which the Supreme Court collegium has been working day in and day out to find the right man. "Good judges are going away. We need replacements and this is what I want to share with the bar. I am afraid. I am apprehensive. The younger lot in the bar are not willing to become judges. 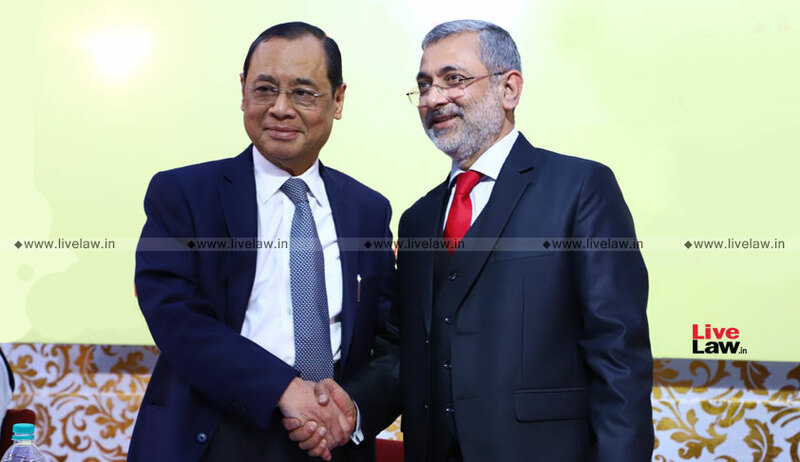 "One of the reasons is that the office of a judge in the higher judiciary is losing its aura and majesty," the CJI said at the farewell to Justice Kurian by the Supreme Court Bar Association (SCBA) on his last day as a judge. The CJI said that it was the aura and majesty of the higher judiciary that attracted the talent of the Bar as lawyers were willing to work hard and make sacrifices in terms of money. He said the Bar can help restore the aura by understanding and appreciating the compulsion and hardwork as well as the commitment of the judges. "Your cooperation and understanding of the work of a judge can go a long way in restoring the aura back," he said. 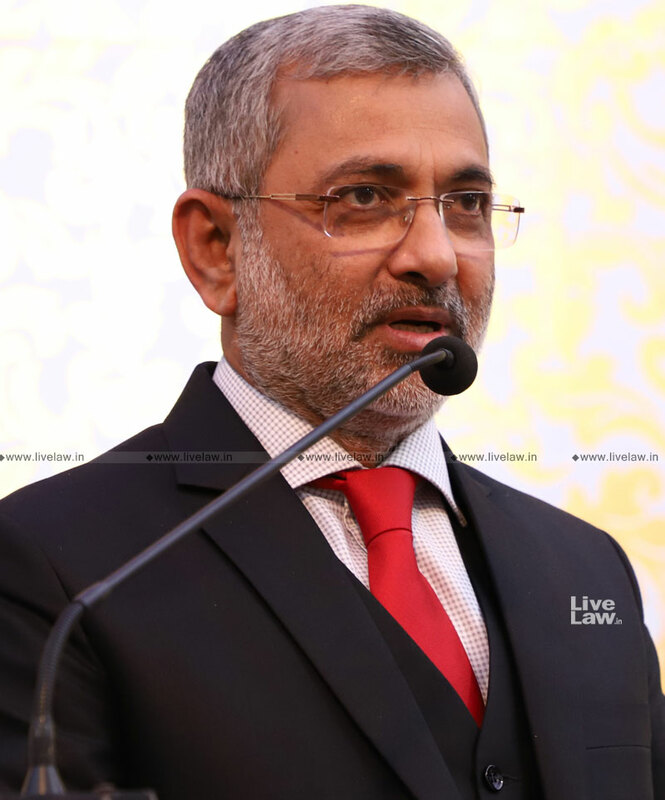 Justice Kurian also stressed on the need to encourage young lawyers while addressing the huge gathering at the event. "Justice (late) V S Malimath once said to me and which I always remember is that when youngsters are arguing before the court and are performing well, we must encourage them and extend our appreciation. It will give them encouragement, inspiration and help in taking their life forward," he said. Apart from that, Justice Kurian also spoke briefly on how unnecessary litigation was "killing" judicial time, the need for compassion to be shown by courts and judges and his passion for mediated settlement of disputes and arbitration awards. On the impact of PILs on judicial time, Justice Kurian said, "I find that a vast number of the cases are unnecessarily entertained as in the public interest." He said that people who make law are also aware of the public interest as they are also conscious of the public morality. "They (lawmakers) are also in the knowledge of the constitutional morality. Let us concede to them that they have made the law in the public interest and keeping in mind constitutional morality. "While interpreting the constitution by the court and the laws made by the lawmakers in terms of the constitution, we should also concede that people who have made law also know the requirements under the constitution and the challenges that the people of India had to face. They know the pulse of the people better than the judges appointed in courts," he said. He further said that India is one despite its "diversity of culture, religion and philosophies" due to the Constitution, which is the common thread, and people who engage in interpretation of the Constitution should keep in mind the diversity of the country. He said "silence of the lawmen can do more harm than violence of the layman". On the issue of Constitutional compassion, he said, "The compassion from court is not a charity of a judge, but a bounden duty of a constitutional court. When you approach the question of compassionate appointment, the first thing is the judges should have compassion. Unless the judges have compassion there is no point in interpreting the law on compassion appointments." Speaking about his years in the judiciary, Justice Kurian said, "My conscience is clear. I can hold my head high. I have done my best. I may not be perfect, no one can be perfect. On his passion for court assisted settlement and mediation, he said that it was an attempt made by him to reduce work load of the courts and added that mediated arbitration was another field in which he wishes to work. "Once you settle one dispute you are avoiding 10 litigation," he said. Justice Kurian further said that in arbitration matters, 90 per cent of the cases were in courts for enforcement of the awards and suggested the option of "mediated award" as a solution to help reduce judicial work load. "If it is a case that can be settled, then please ask the court to refer it to mediation," he said to the lawyers. His success in court assisted mediation was praised by Attorney General (AG) K K Venugopal and senior advocate Vikas Singh, who is also the SCBA president, when they spoke at the event. Venugopal said Justice Kurian was one of the nicest and most pleasant judges the apex court has ever seen and that it was "great" that he was not accepting any post-retirement posts or appointments. The AG also said that of the 1040 judgement delivered by apex court benches of which Justice Kurian was a member, he had himself penned 843 which was one of the 10 highest number of verdicts authored by a judge. Singh, in his address, highlighted efforts made by Justice Kurian for flood relief in Kerala as well as his patience and the relationship he had with the Bar. He also spoke about Justice Kurian's work in court assisted mediation and added that the judge has offered his services for mediation and conciliation after retirement.